Unfortunately, there’s no easy way of getting around packing on the pounds, even when it comes to beverages. Sure, we can place part of the blame on technology. Remote controls allow us to view a plethora of shows by merely pressing a button, WiFi permits us to stay in one place while we travel around the world, and we even have robotic vacuum cleaners that can operate on their own. It’s not that we’ve gotten lazier; it’s just that things have gotten more convenient, and today we’re paying the price. Given that the body has become used to using food to make us fat, the next challenge is liquids, and it seems as though liquids are winning! If you are already watching your weight, you are probably fiercely paying attention to what you eat and counting calories. But are you attentive to what you drink? If not, you should be. Are you aware that many of the most popular drinks can thwart your weight-loss attempts because of their high calorie content? One of the massive offenders in the great American diet war is beverages. Of course, beverages seem innocent enough. They taste pleasant, they look appealing, and there’s an unlimited variety of flavors. That’s all fine and well, but that innocent looking liquid sitting on your table can pack a hefty wallop of calories; therefore, you need to know which drinks to avoid. Many “fruit smoothies” have full-fat ice cream ingredients. So basically, you are drinking a milkshake masquerading as a smoothie. Fruit smoothies are sometimes made with sugary syrups that are high in calories rather than “real” fruit. Fruit smoothies high in calories can easily set-you-back roughly 450 calories with 24grams of fat to top it off. Create your own smoothie with frozen fruit, juice, and fat-free yogurt instead. Soda has taken a bad rap lately, and with good reason. It’s nothing but sugar water. There’s no nutritional value. Moreover, sodas can lead to diabetes, obesity, memory loss, and a litany of other ailments. Just drinking a soda everyday for six-months can induce a 142% increase in liver-fat, 117% to 221% boost in skeletal fat, and approximately 30% increase in organ fat and triglyceride blood-fats. Just forget it! A night out on the town could leave you worse for wear in more ways than one if you’ve been out drinking. Some of the worse cocktail offenders include margaritas, pina coladas, and white Russians. These types of drinks have ingredients like coconut milk and cream with plenty of sugar. A pina colada alone will hit you with 700 calories. 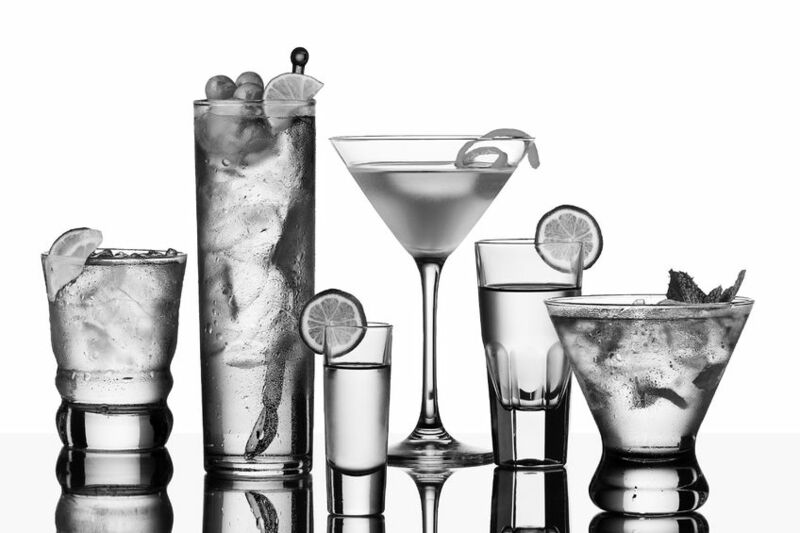 If you must have a drink, try a light-beer or vodka with carbonated water. Flavored waters are enticing due to their claims of added vitamins and other nutrients. It’s all a trick. Though they may be full of vitamins and nutrients, they are full of sugar as well. For example, one well-known flavored water packs 150 calories with 30g of sugar, which is absurd for something as healthful as water.